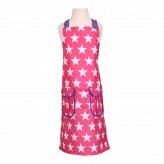 Teach a lifelong skill that is cooking and spend time with your children teaching them how to bake. 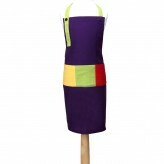 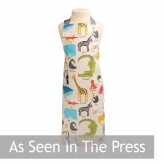 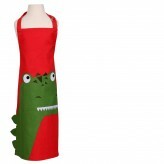 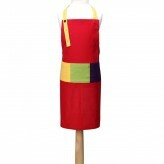 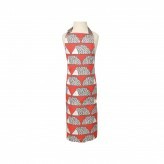 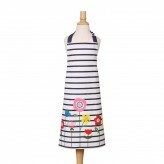 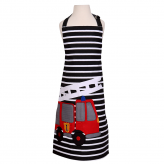 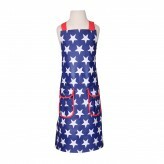 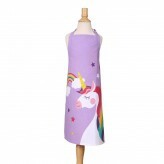 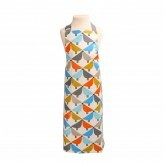 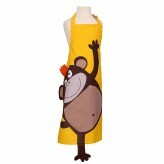 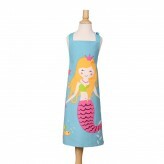 Here at Dexam we have a range of fun and inspiring aprons to make children excited to master the art of cooking. 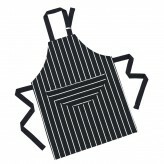 From the magical animal Scion apron to our classic Butchers Stripe apron, get cooking and browse our range of children’s aprons.